My favorite color is the Metallic White Fergie Spoon. 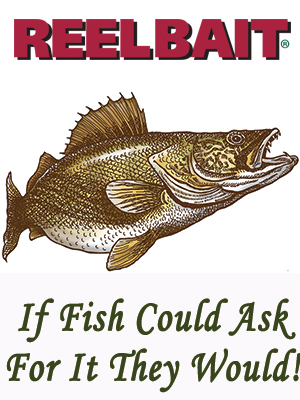 Most Walleye lakes I fish contain bait fish with white bellies and for me, the metallic white represents the white belly of our bait fish. While we are vertically jigging these spoons and the Walleye are looking up, the white color is a natural and the fluttering action of the Fergie Spoon perfectly represents that of struggling bait fish that the big Walleye will pounce on. The additional sound produced by the clackers draws the fish in and the fluttering action of the spoon seals the deal. These spoons are simply big fish producers.